Serina was an intern at Jeremiah’s Inn in 2014 and became a Per Diem staff in 2015. Currently, she is the lead Direct Care Staff. 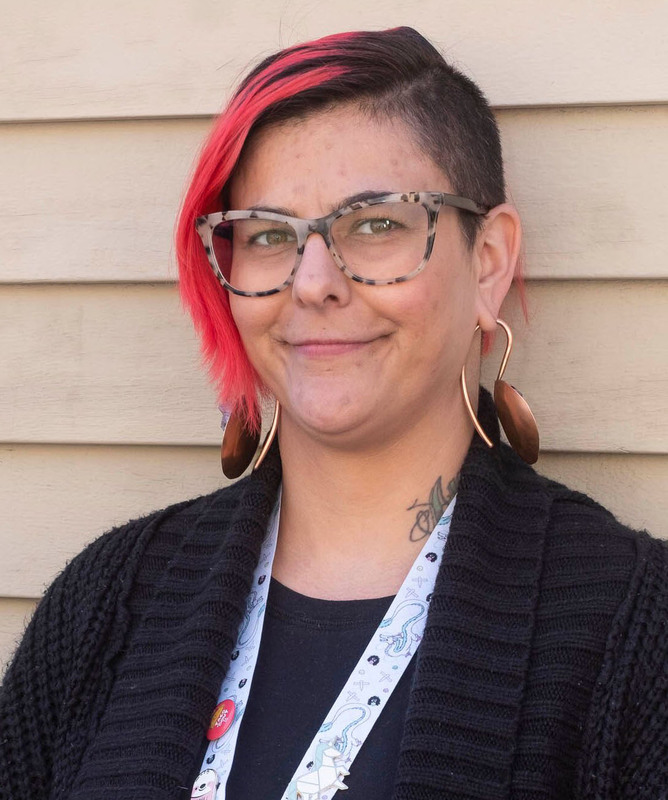 “Working here has felt like I found my place in the sun; my place in this case is helping people in recovery and in general.” Serina found family here instantly and loves the organization. Having been in recovery for 3 years herself, she finds honor in being able to work at Jeremiah’s Inn and help others who are going through the same. ” I learn a lot of things about myself everyday and that is a great gift to receive.” Ask Serina a question about her job!